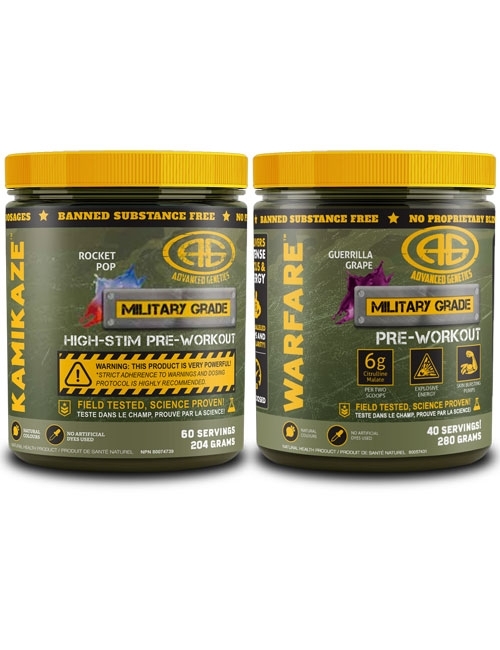 When you’re at the top of your game, or need to get there quick, you need The Women’s Gold Stack! F-10 combines the most cutting-edge fat loss ingredients into one powerful formula strong enough for professional physique athletes. 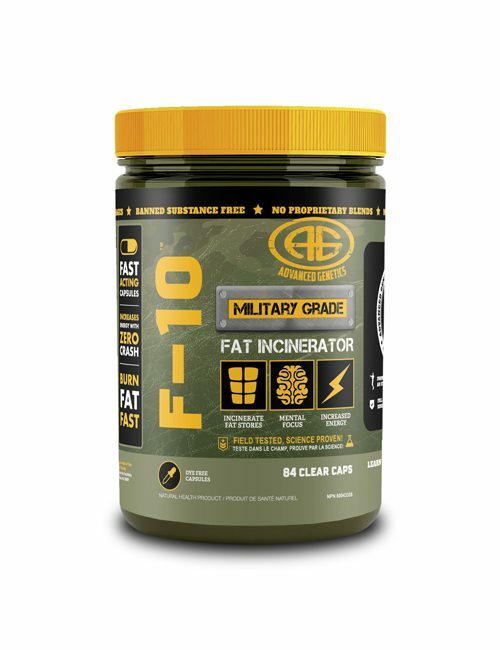 F-10 is MILITARY GRADE! 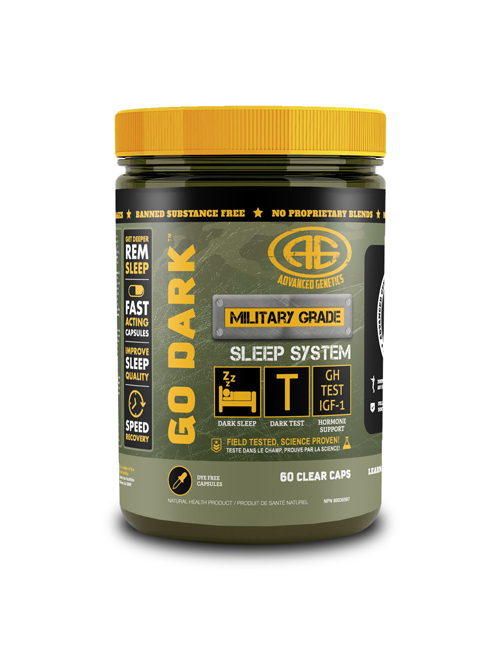 Go Dark™ was designed to help you relax and increase your total sleep time and sleep quality. Better, deeper sleep allows the body to boost testosterone and increase pituitary output. 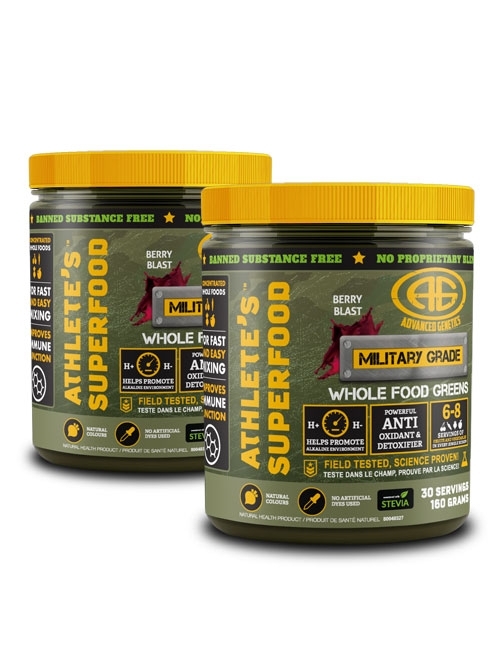 Athlete’s Superfood will ensure you get all the essential micronutrients to maximize your efforts. 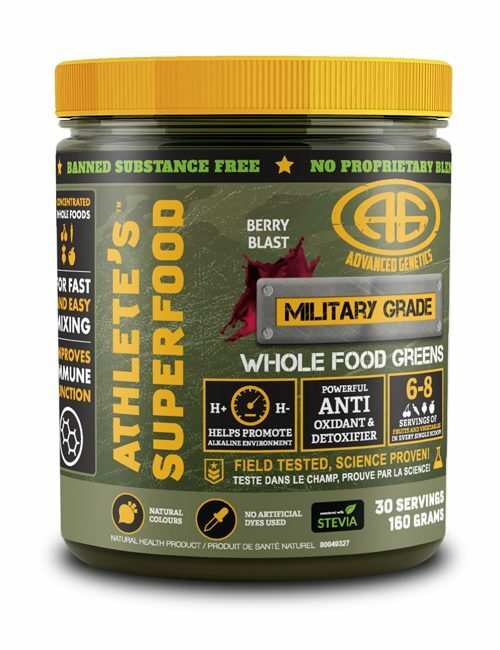 This nutrient-dense, great-tasting formula makes getting your 6-8 servings of fruits and vegetables a breeze! Countless scientific studies show they work: creatine and beta-alanine. 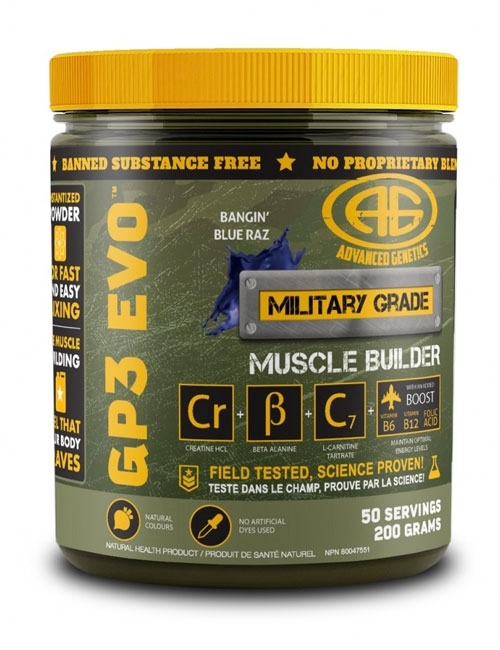 ONLY GP3 EVO™ delivers both in a full dose mega-stack with a unique, advanced delivery system. 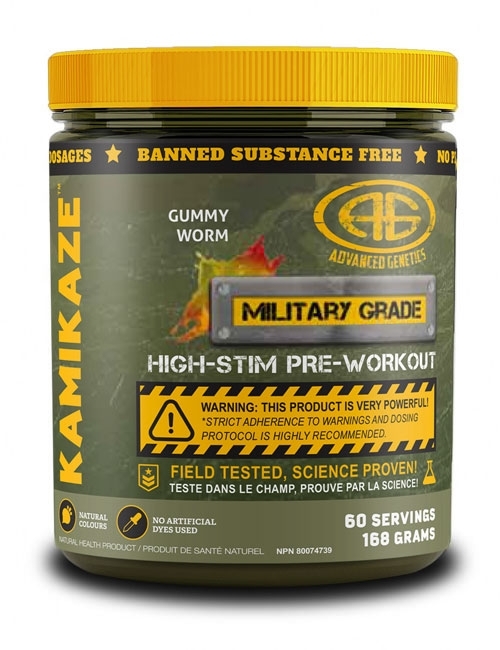 An essential amino acids supplement can help greatly with building muscle. 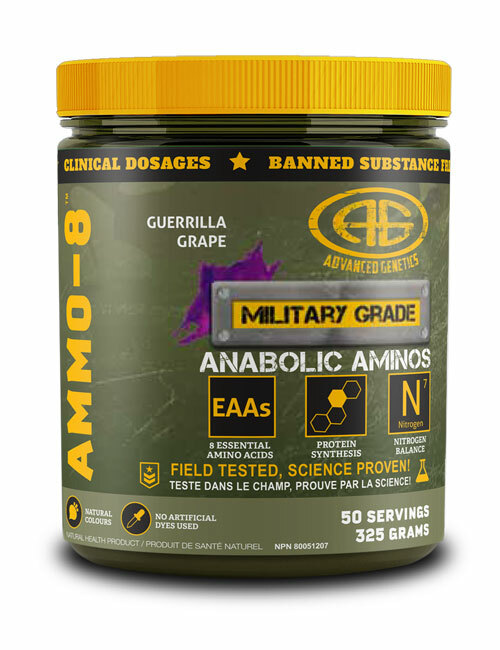 AMMO-8™ brings the most advanced amino acid research to your fingertips. 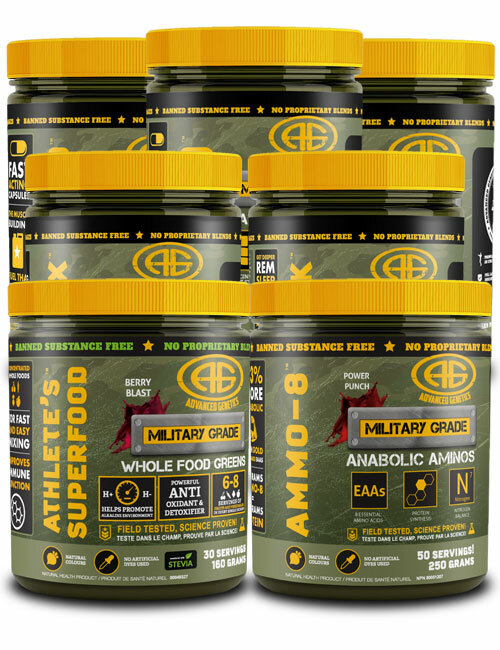 With an anabolic effect 300% more than whey and 33% over normal EAA (essential amino acid) formulations, AMMO-8 sparks protein synthesis and halts muscle breakdown. Choose between Testdex and Estro-Free. 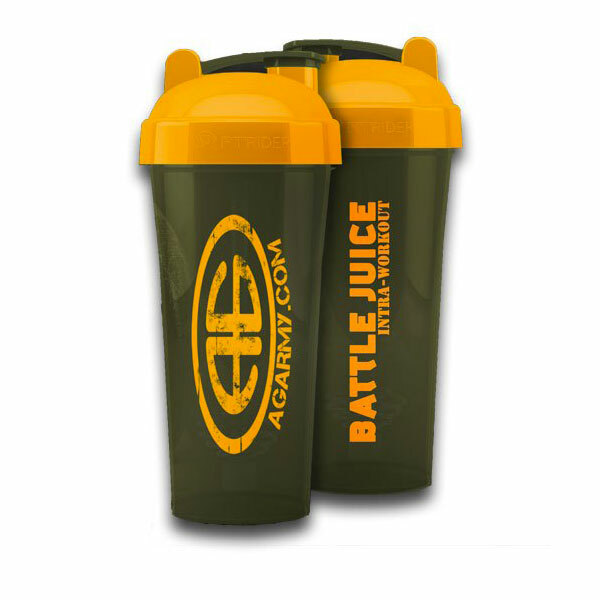 Great supplements need and deserve a great shaker cup. Our Actionrod technology makes for quick mixing and a smooth consistency. 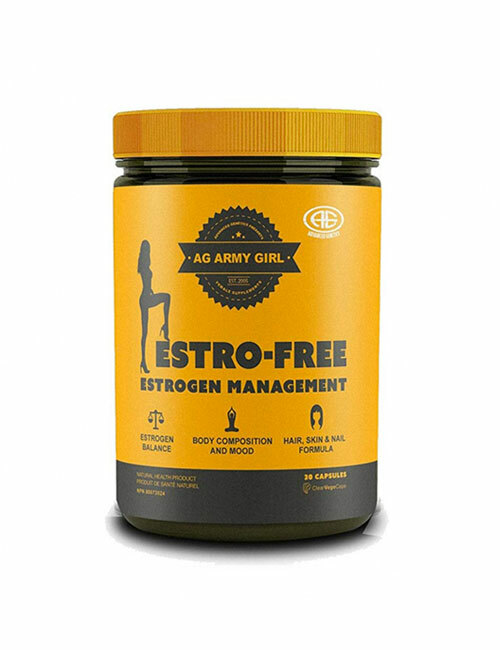 It's also a great way to show that you're a part of the AG ARMY. Oo-rah!